With a wide range of 3 to 9 bed properties to choose from, you can meet the unique needs of client. Villa guests have a high repeat rental rate, often returning to the same villa year after year. Villas are often rented by large groups of families and friends, resulting in higher commission for you. To assist you in shortlisting villas for your guest we have created easy to use websites with loads of details like a Live calendar, Listed price, Loads of photos, Video walkthrough, Distance from popular locations, Detailed description, Floor plans / layout, and much more. Welcome Travel Agent, so you want to expand your market & increase sales? One of the fastest-growing segments of the travel industry is the vacation home and villa rental market. 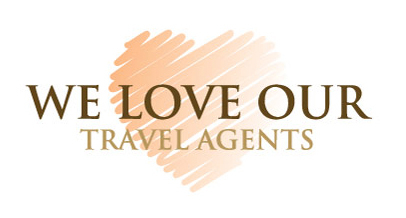 We love our Travel Agents and are happy to share our profits with you. And we just made it more profitable for you. One of our Villa Specialists will answer any questions you have about the property and how to book. Be sure to identify yourself as a travel agent and it’s always a good idea to include your customers’ names to ensure that we can identify them as your customers if they happen to contact us on their own. a Live calendar, Listed price, Loads of photos, Video walkthrough, Distance from popular locations, Detailed description, Floor plans / layout, and much more. We often provide exclusive, limited-time travel agent incentives — ask us to see know more! Get assigned a dedicated expert who can assist you in selecting the perfect vacation rental for your clients. Are you ready to send your client villa options? ​Please note that we do not provide any meal options, only stay. 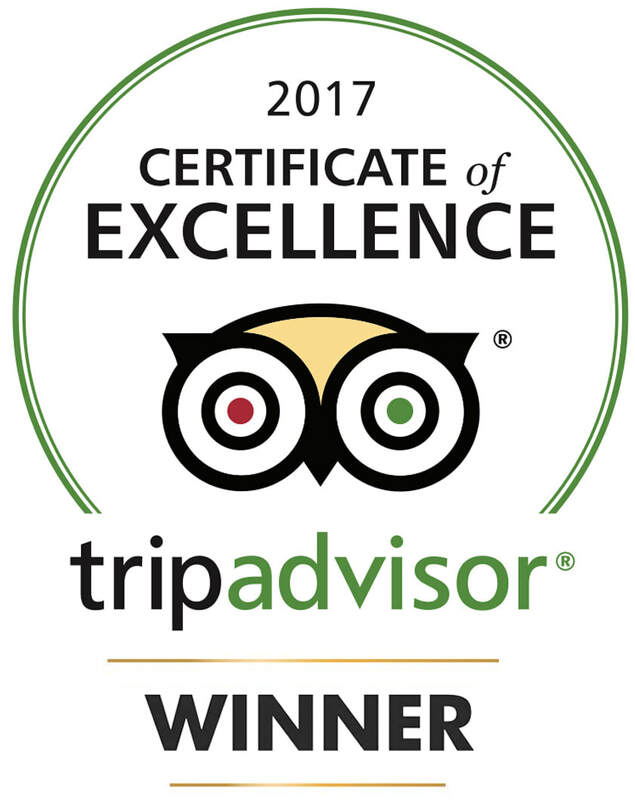 As a full service Vacation Villa company, we understand that eating arrangements constitute a big part of your travel plans. Our Goa Support Team can even assist you with pre-stocking. Simply share your list via email of favourite drinks, snacks, shampoos, shower gels or toiletries that you prefer and our team will have it ready for you at the villa pre check-in. You can pay them direct for the same at the villa itself. We encourage self-cooking in our villas, our kitchens are equipped with microwave, gas range, refrigerator, cook & serve ware besides everyday use items like tea, sugar, coffee, salt, and some cooking masala. We also have separate serve ware for our vegetarian guests. If you prefer home cooked food, we have arrangements with local cooks, who for an extra charge will come and prepare dishes at the property itself.